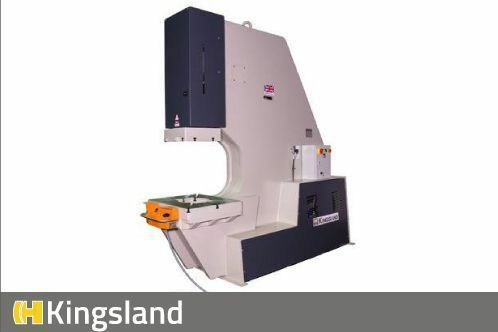 Increasing the punching efficiency for Swedish customer CW Lundberg Mora. 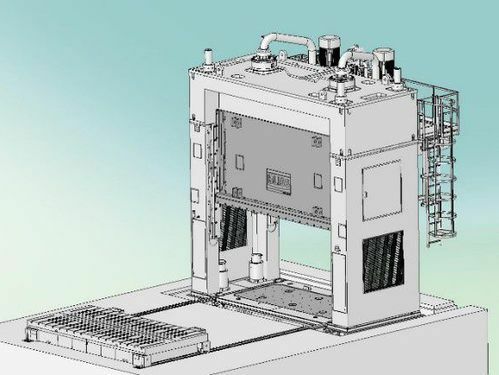 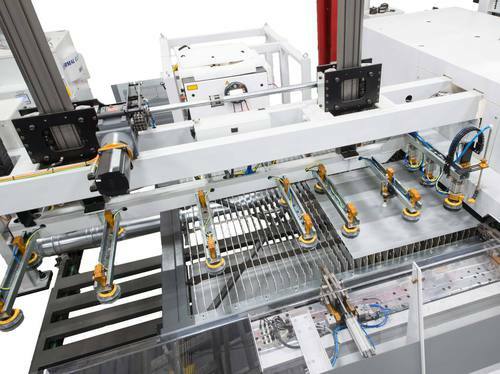 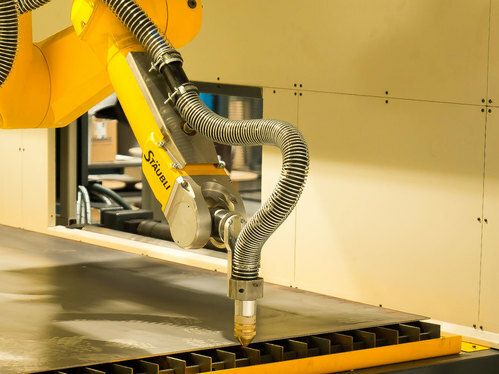 As modern fiber laser cutting processes tremendously reduce cycle times, especially for thin materials, automation of loading and unloading processes has become a must. 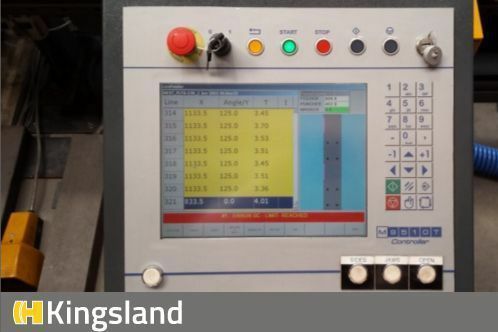 The FTM 1000 x 7500 lathe for our Australian customer has been tested and is now working it's magic. 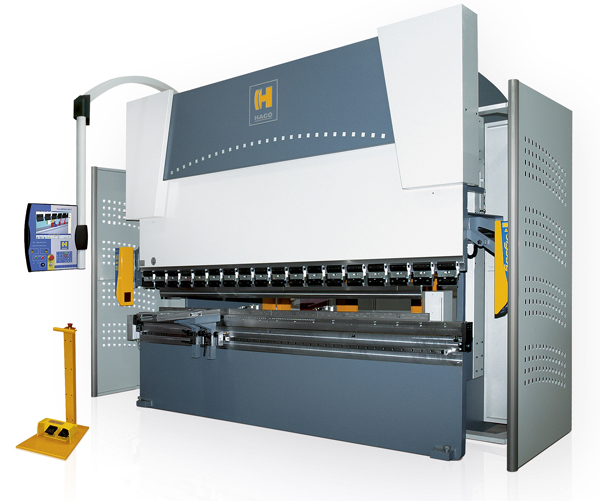 A new try-out press for the Polish tool designer! 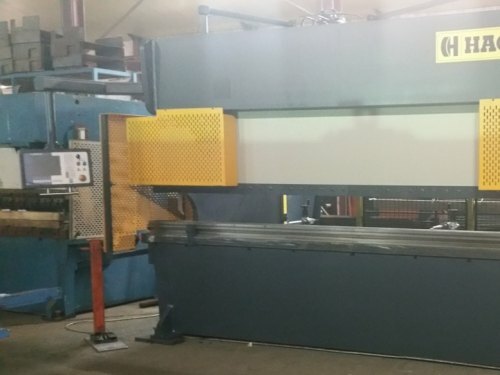 This excellent second hand ERM43220 Hydraulic Pressbrake comes fully featured and includes the HACO EasyBend 2D, HACO Bend 2D offline software, light guards, tooling package of £5000 and more. 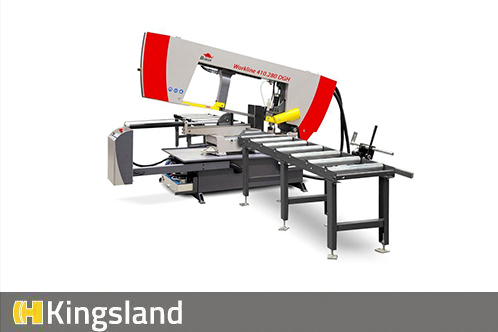 This second hand HACO KOMPAKT Plasma Cutter comes with a APC59 Touchscreen plasma control, Hacosoft programming software, tripwire and much more included. 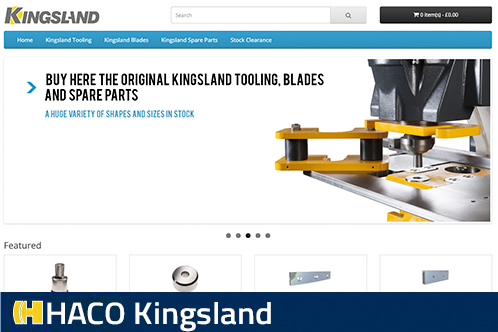 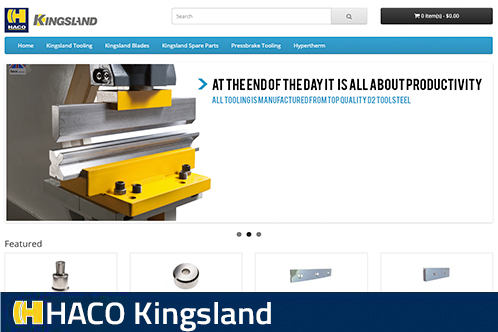 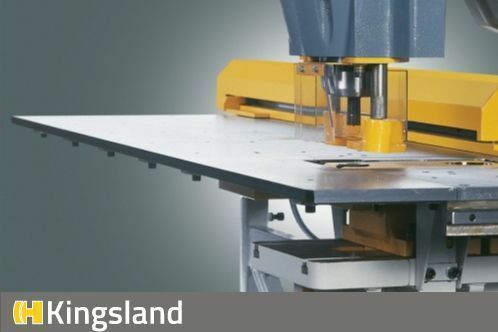 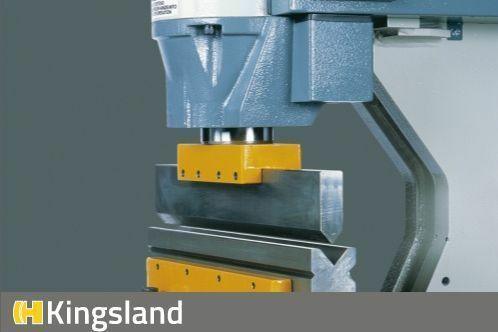 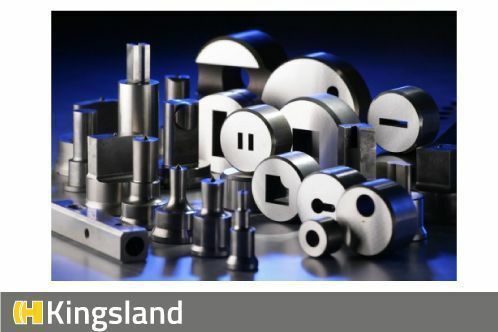 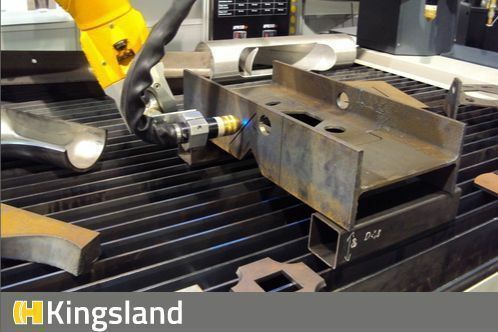 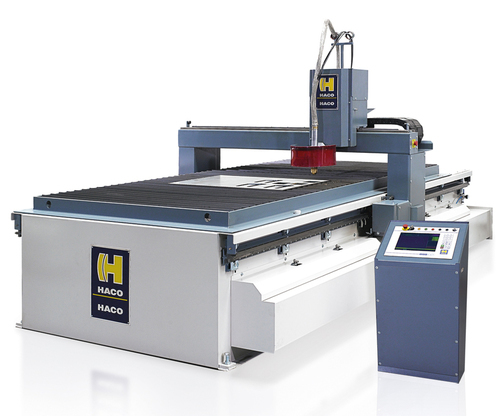 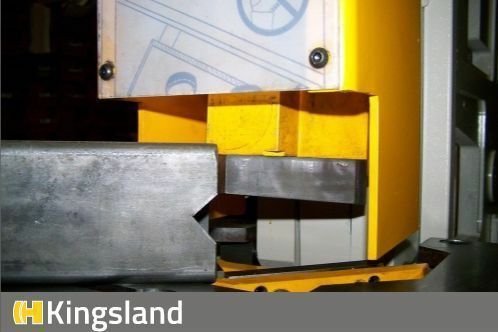 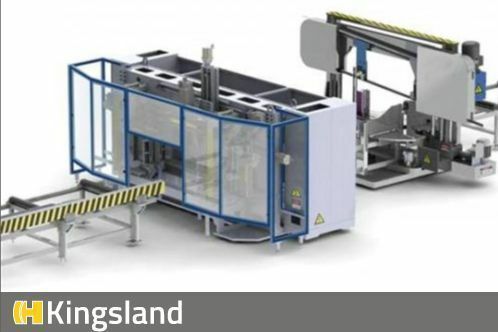 HACO KINGSLAND is a subsidiary of The HACO Group, a worldwide leader in CNC Machinery. 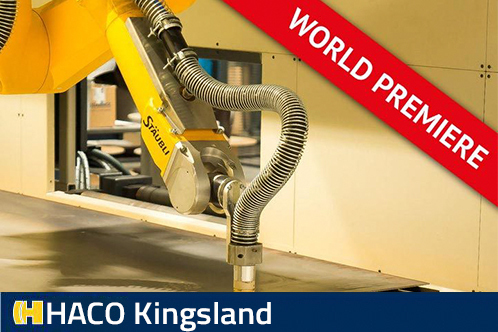 The HACO Group operates manufacturing plants throughout the world and have sales and service subsidiaries established in all major countries. 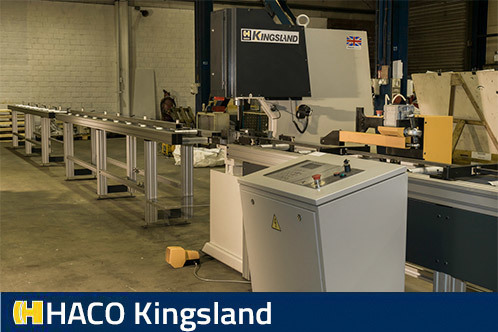 Our sales and service personnel are highly trained and customer orientated whose motivation is to find the best possible solutions for our customers. 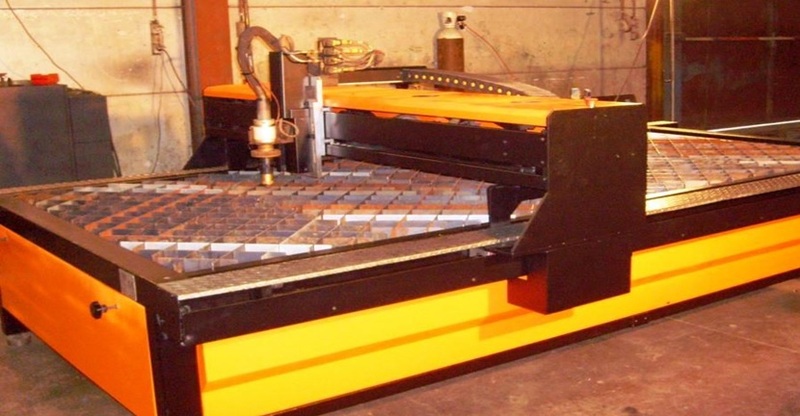 We endeavor to ensure customer satisfaction at all levels and are well known for our proactive after- sales support.